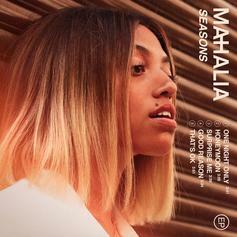 Mahalia Drops Her New EP "Seasons"
Mahalia comes through with her latest project, "Seasons." 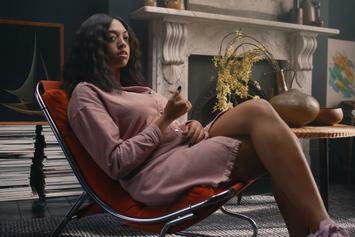 Russ' "Zoo" drops this Friday. 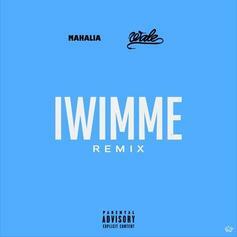 Wale Comes Through With A Remix To Mahalia's "IWIMME"
Mahalia taps Wale for the remix to "I Wish I Missed My Ex." 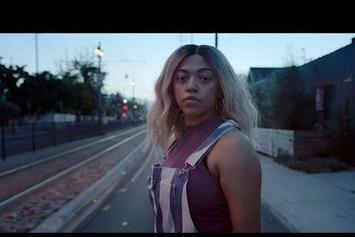 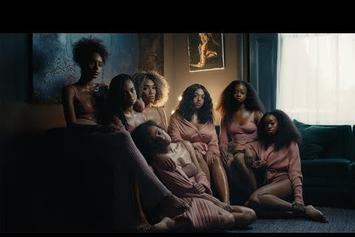 Check out Mahalia's new "I Wish I Missed My Ex" track.